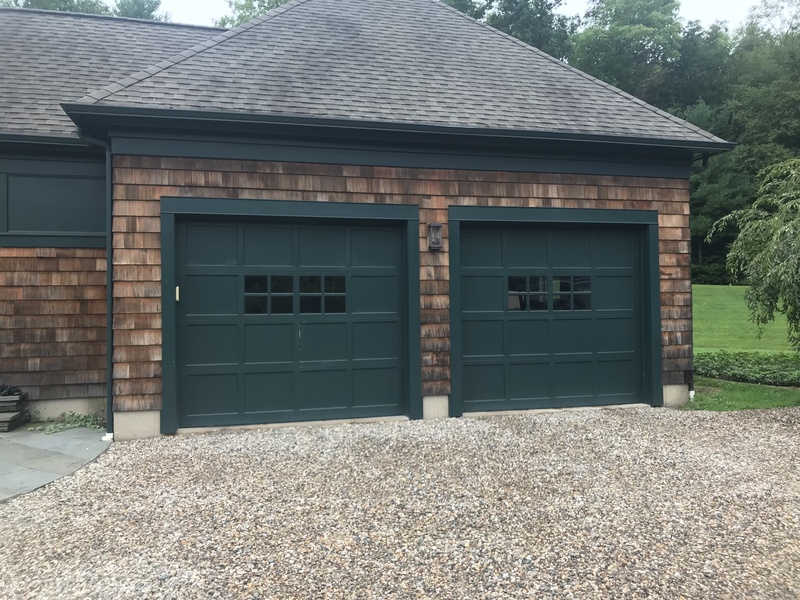 If you have a garage door that's stuck or won't stop moving when a person or animal walks under it, it's time to call Main Street Door to visit you in Farmington to diagose the problem. 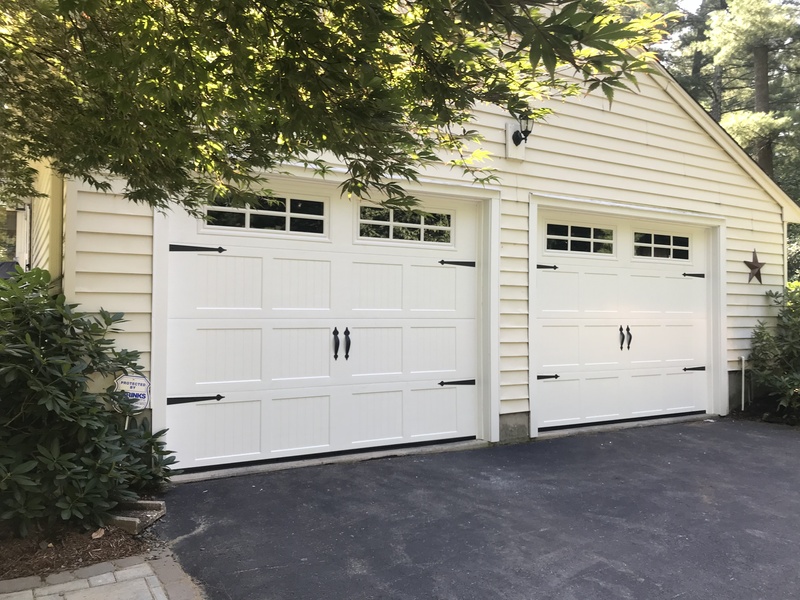 We are a full-service garage door repair company that will quickly identify the problem and recommend an affordable solution. We do all the garage door repairs ourselves. We replace all parts including damaged sections, broken springs and cables, rollers, hinges and/or brackets, bottom rubber rodent seal and perimeter weather stripping. We put rollers back in track. When there are problems with your remote control, we have solutions that include reprogramming the system or trying another remote device. 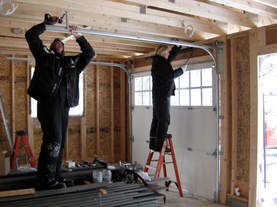 Our mission is to make a garage door run like new again.